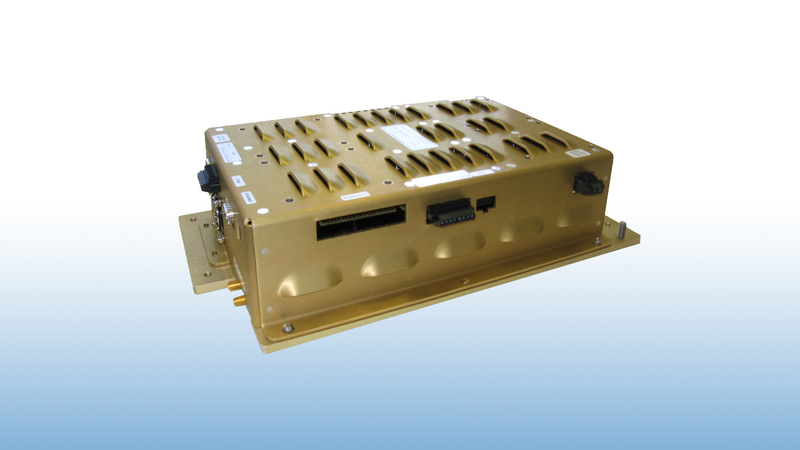 Having pioneered the use of RFID in the toll industry, TransCore’s transponders and readers are a mainstay in toll operations across the United States. Interoperable multi-protocol transponders use existing toll infrastructure and business rules, eliminating risky and costly modifications for tolling agencies. For the patron, a single, multi-protocol transponder enables safe, secure travel through all public toll facilities across the country. 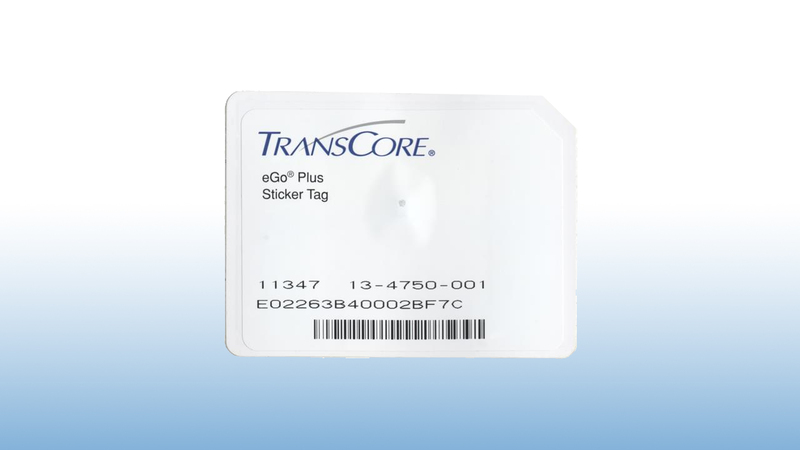 TransCore offers some of the industry’s smallest RFID sticker toll tags without sacrificing reliability. The small form factor sticker tags allow discrete mounting on the windshield without obstruction of the driver’s view. The sticker tag’s graphics are customizable on both front and driver-facing sides. 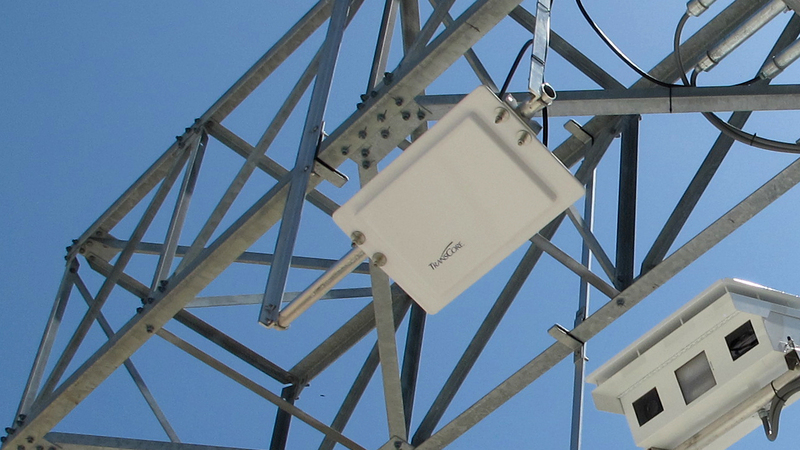 The multi-protocol readers are highly configurable, and able to meet the unique requirements of tolling agencies. 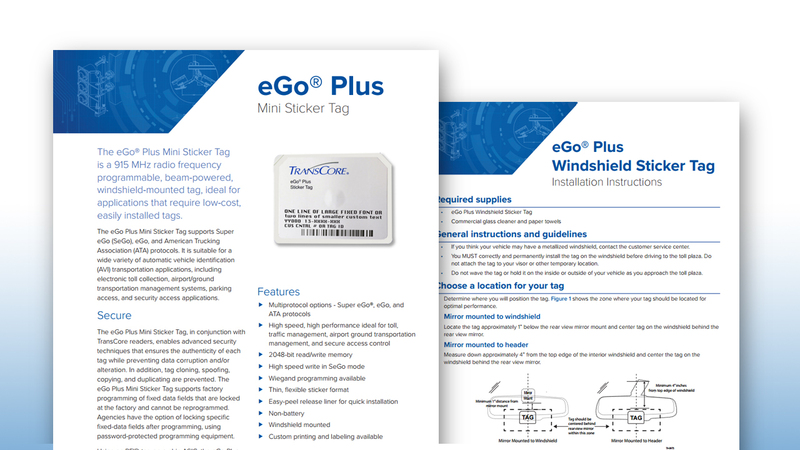 The eGo Plus Mini Sticker Tag is a 915 MHz radio frequency programmable, beam-powered, windshield-mounted tag, ideal for applications that require low-cost, easily installed tags. This multiprotocol tag supports Super eGo (SeGo), eGo, and American Trucking Association (ATA) protocols. Our highly configurable multi-protocol readers are compatible with multiple standard protocols and offer industry leading reliability and performance. Readers are specialized for tolling, including open road tolling, mixed mode tolling and HOV/Express lanes. Beginning in 2019, automobile manufacturers will offer a built-in, multi-protocol toll transponder, the Integrated Toll Module® (ITM). This solution allows agencies to easily manage the needs of its customers and removes the burden of purchasing, maintaining, and managing multiple transponders. 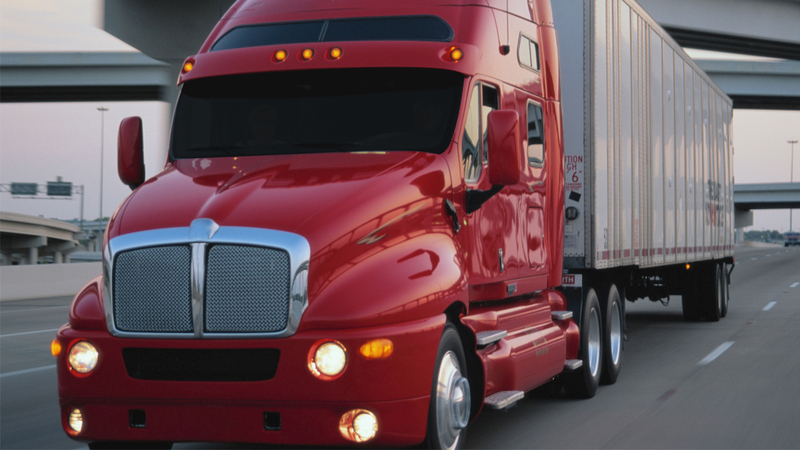 Commercial vehicle operators can use a multi-protocol toll transponder, eliminating the need to manage numerous tags mounted on the windshield when traveling across the country. 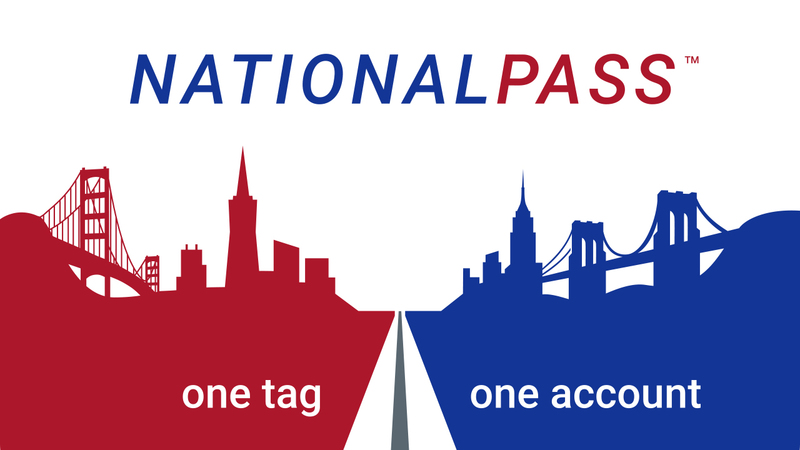 NationalPass is the industry’s first interoperable service that provides access to all public toll roads and bridges in North America. SAVINGS: Avoid costly rental car toll fees with access to the lowest available toll rate. 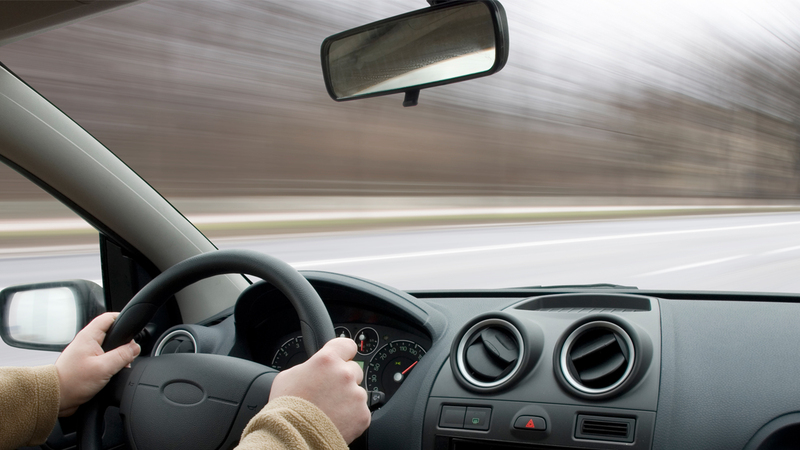 SPEED: Travel at highway speeds without having to stop for cash lanes. CONVENIENCE: Single portable transponder with timely statements for all toll transactions.